Whether a simple or complex real estate transaction, we guide you through the process from Contract to Closing. If you can’t afford your current mortgage, a short sale might help you to avoid foreclosure. We provide commercial services for institutional clients, small businesses and private individuals. We protect our clients and their loved ones’ interests and planning for unknown events. 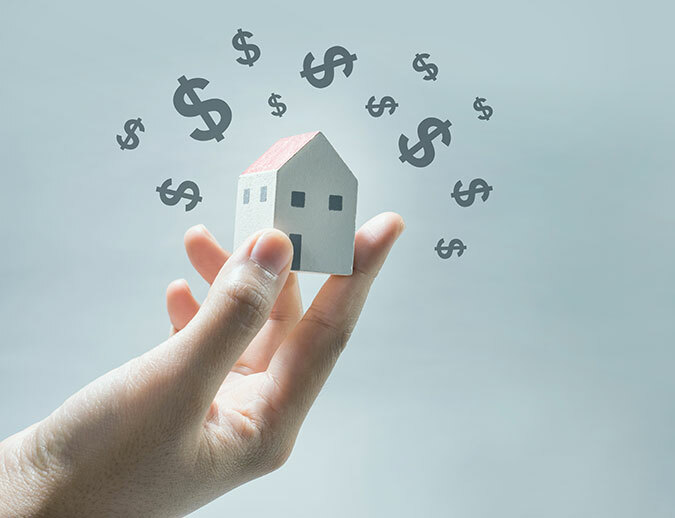 Our team of seasoned and dedicated professionals have assisted thousands of New Jersey homeowners to obtain the maximum return on the biggest investment of their lives. We are a well-respected, “go to” source for realtors, clients, and attorneys alike with outstanding results. We are your results-driven partners for all your real estate, business and personal legal matters.